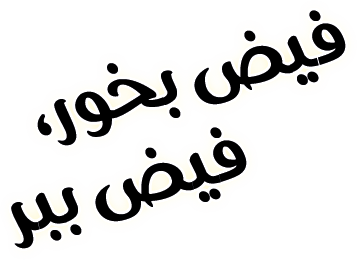 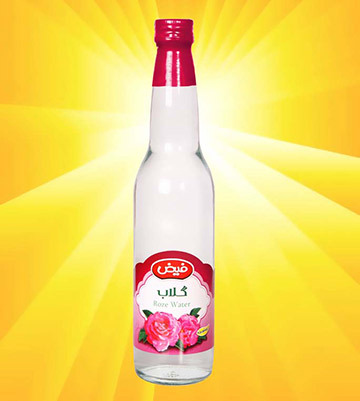 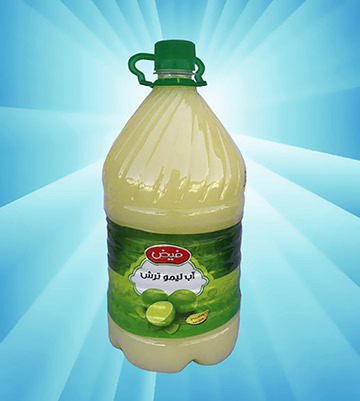 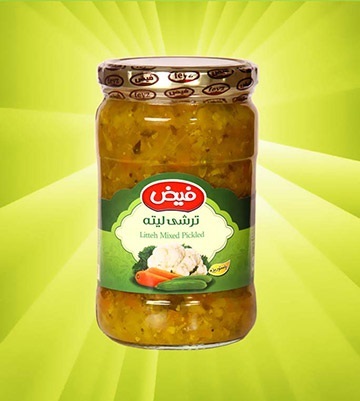 Callisan Co.(Feyze) as the Manufacture of Foodstuff products was established at Tehran in 1982. 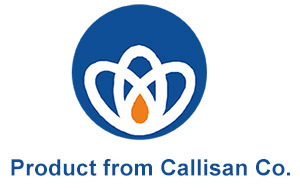 Callisan Co. by using the modern and advanced utility, machineries and the most updated packaging systems and also with the benefit of expert, trained and experienced personnel and the story management team not only could obtain the high ranking authority among its domestic Foodstuff’s competitors and producers, but even could well compete with its local competitors by allocating a considerable share of the Foodstuff export in the markets where existed in them. 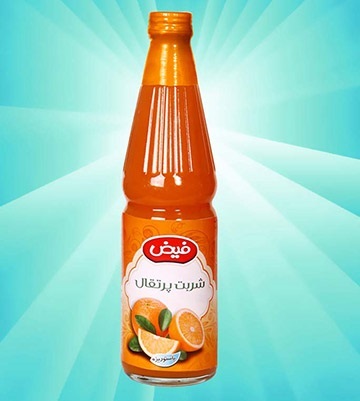 Callisan Co. with uninterrupted efforts of its staff and efficient use of updated facilities and the use of modern industrial management as a pioneer in exporting of its Foodstuff products to almost all over the world particularly to Iraq, Turkey, Canada, England and Sueden countries succeeded to receive different awards from recognition of quality qualification centers which were in fact ,among the most valuable achievement and greatest honors of Callisan Co. with over 3 decades of its activity. 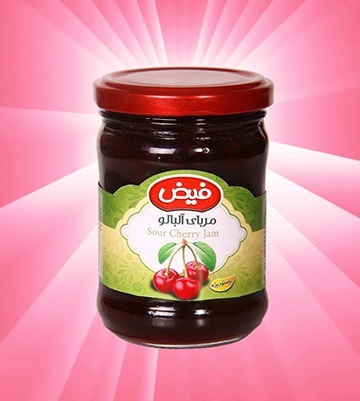 Callisan Co. by benefiting of trained and experienced personnel in its sales department and utilizing of the most advanced and common systems for distribution of its Foodstuff products through Capillary system at Tehran,Chain stories in the meantime with processing of its active agents throughout Iran Could allocate a considerable share of the market.